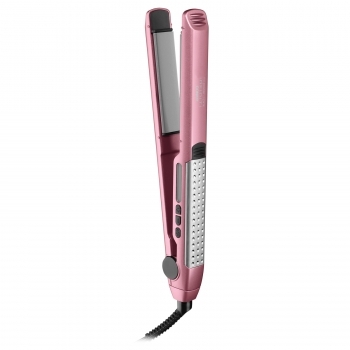 Straighten or flip your hair with this Conair Infiniti Pro CS29P styling flat iron, which features tourmaline ceramic technology for reduced frizz and a 455° high heat for effective use. The 15-second heat-up time ensures fast results. 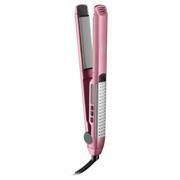 Ensures effective hair straightening and flipping. Lets you start styling quickly. Along with a floating plate help ensure ideal results. Automatically turns off the iron for safety.